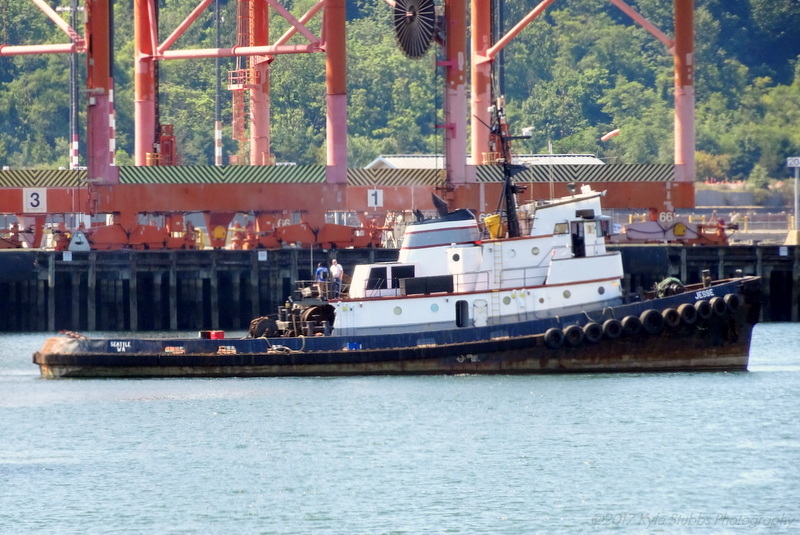 Built in 1965, by the Albina Engine and Machine Works of Portland, Oregon (hull #375) as Mogul for the Washington Tug and Barge Company of Seattle, Washington. In 1979, the Washington Tug and Barge Company was acquired by the Knappton Towboat Company of Astoria, Oregon. Where the tug retained her name. In 1988, the Knappton Towboat Company was rebranded as the Brix Maritime Company of Seattle, Washington. Where the tug retained her name. In 1995 the tug was acquired by the Campbell Towing Company of Wrangell, Alaska. Where she retained her name. In 2005, she was acquired by the Island Tug and Barge Company of Seattle, Washington. Where the tug was renamed as Island Champion. 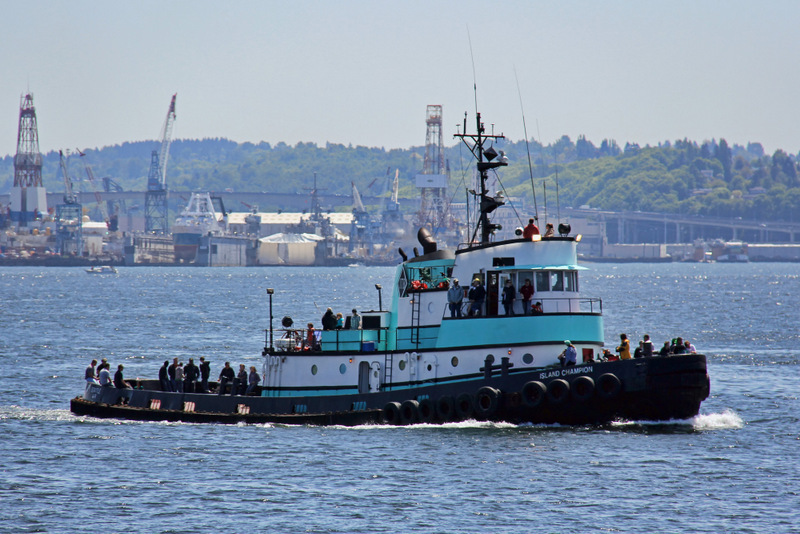 In 2017, the tug was acquired by Salmon Bay Barge Line Incorporated of Seattle, Washington. Where she was renamed as the Jesse. Powered by a single, Caterpillar 3606 diesel engine. With Reintjes reduction gear, at a ratio of 5.074:1. Turning a single, stainless steel, fixed pitch propeller, mounted in a kort nozzle. She is a single screw tug, rated at 2,800 horsepower. Her towing gear consists of a Markey TYS-32, single drum towing winch. Outfitted with 2,200(ft) of 2(in) towing wire.